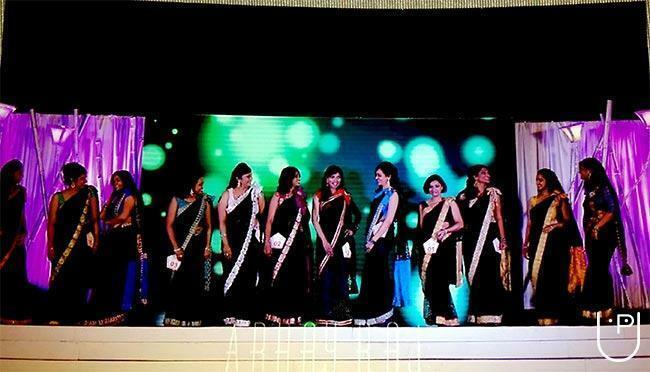 NATURALS UNISEX SALONS sponsored the MISS MRS.TAMILNAD 2014 for the second time.The event was launched in Spencer's Plaza and the grand finale happened in GRT RADISSON BLU. 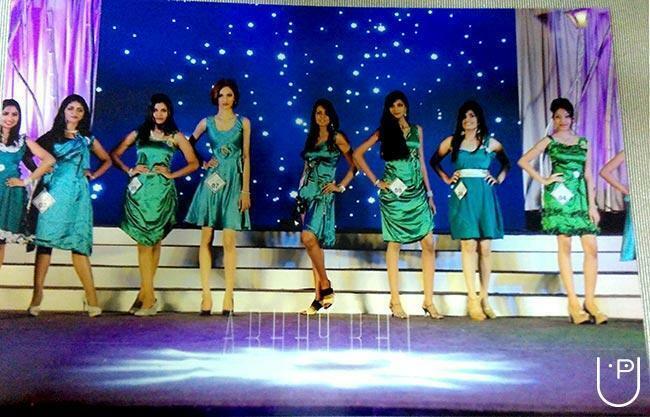 Contestants from all over Tamilnad took part in this mega event. 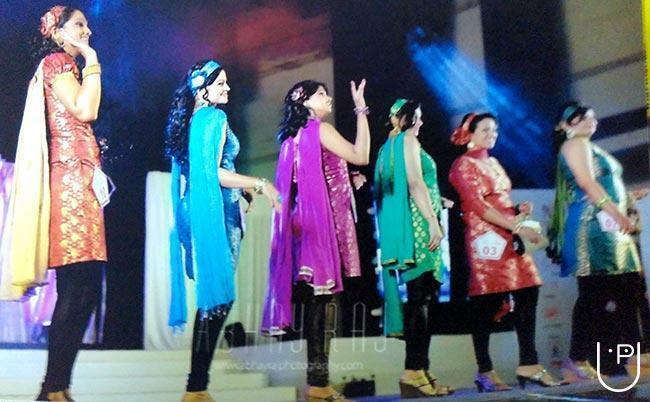 The ravishing clothes for the event were sponsored by ADAA FASHION LOUNGE. The event was organized in the lawns of Hotel GRT Radisson Blu. 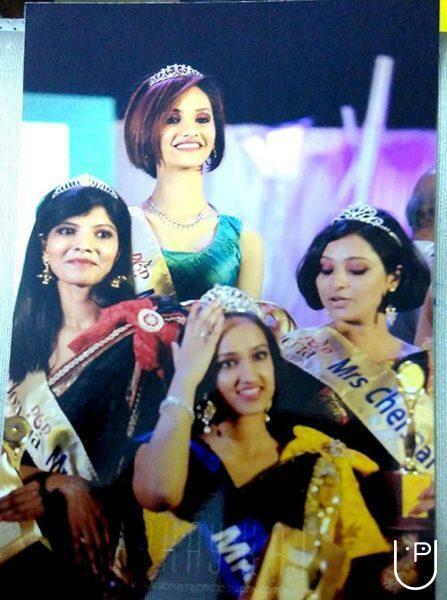 Mrs. Dr. Suganya won the MRS. TAMILNAD Title and Mrs. Bindu Anil won the Mrs. Chennai title. The Associate sponsors for the event were Praylady, Pothys, Harith Tharang. Venue partners were Spencer's Plaza and GRT Radisson Blu. Hello FM was the Radio Partner.Gift partners were IOD School of Design, Sowbhagya and Club Mahindra. 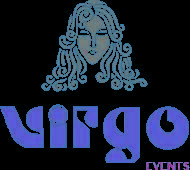 Virgo Event Management conducts classes in Decorators. It is located in Nungambakkam, Chennai. It takes Regular Classes- at the Institute.